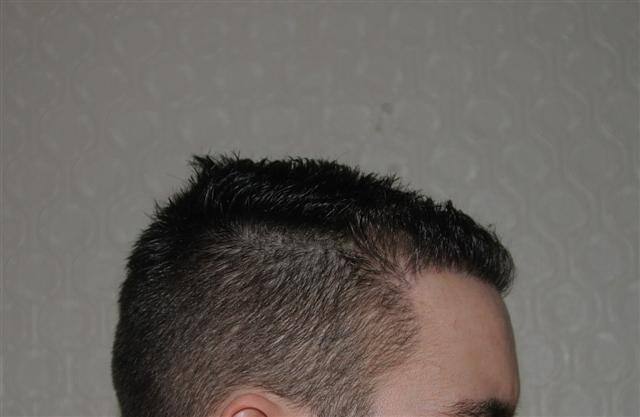 The patient below had his hairline lowered with temple closure along with zone 2 filled in using 3,500 grafts FUE. He had the procedure with Dr. Sara Armani in Toronto. The photos below are his results at 7 months. » Armani in Toronto. The photos below are his results at 7 months. 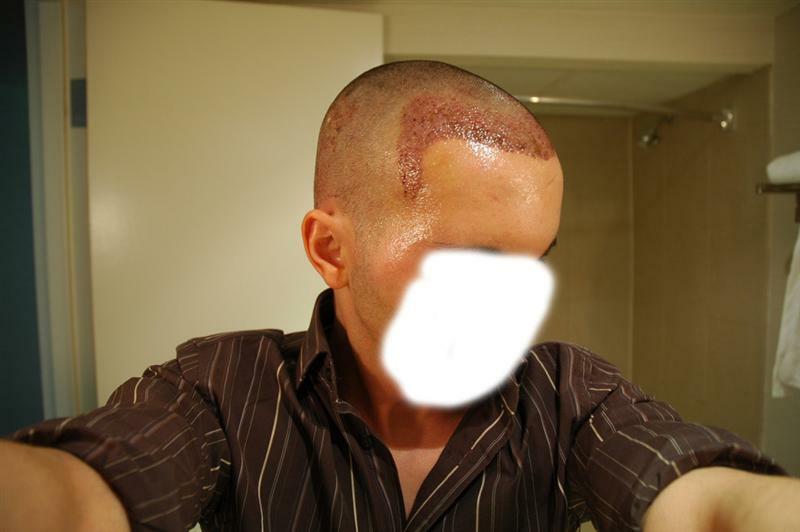 His hair loss is minimal, I would have sent him home. » His hair loss is minimal, I would have sent him home. 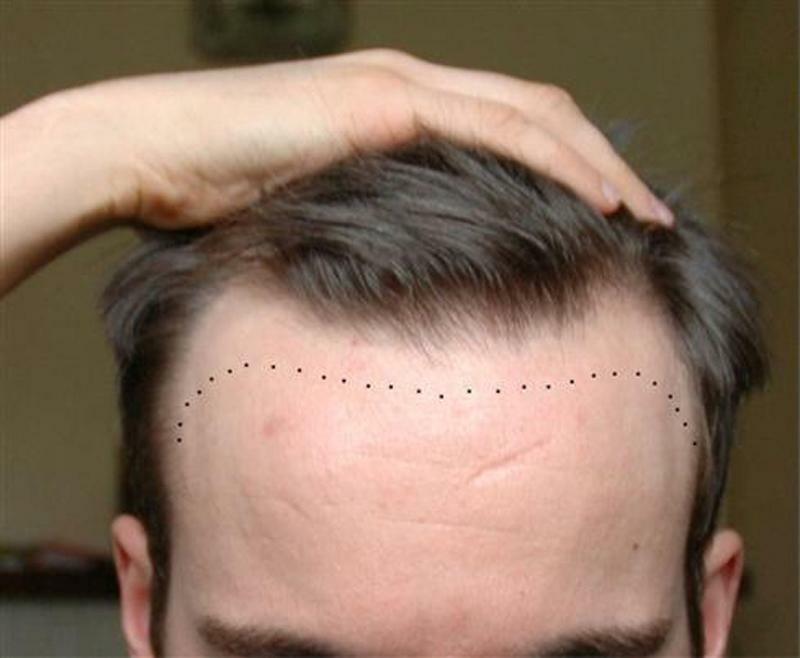 Funny…It looks like this guy never had hairs earlier on the transplanted area…he does not look bald to me in his before pictures…what was the motive behind having 3000+ odd holes at back of your head…just for fun…? 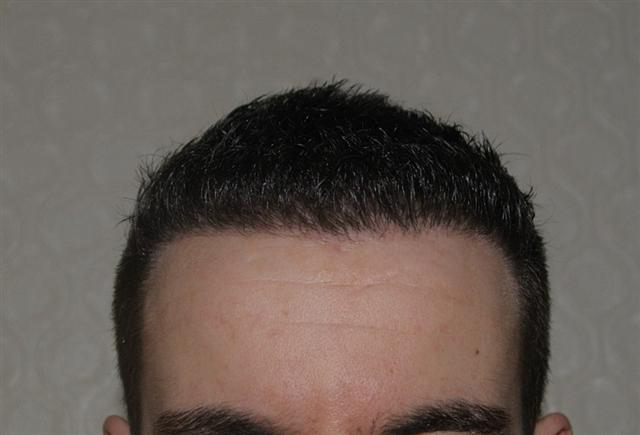 IMHO, this patient needed a minor thickening of the front-edge to create a beautiful and natural looking adult hairline. Please you guys, use some common sense. You won’t be 14 forever. Plan for your future. We are men–not boys! Chicks dig men. If the Armanis could prove they know how to create a natural and undetectable adult hairline (like my dad had), I would probably sign up. Unfortunately, they haven’t a clue on how it is accomplished and continue to waste 50% of the available donor hair by transplanting the eyebrows. It looks great for now. The guy is 25. By the time he’s 35, he’ll have a perfect teenage hairline and a massively bald dome as opposed to a fully undetectable adult head of hair. It was not a wise decision IMO. Rant aside, if this guy has the money to spend and he’s happy with his results than good for him, but I agree this transplant was ill advised. The hairline looks great. Thank-you for the updated pictures Pats. Keep them coming! If I were the doctor I would only give him 500 grafts at most on either side, sure he must be thrilled right now but there will be a price to pay if he starts losing more hair in the future, has Armani thought about that before giving him 3500 grafts? » before giving him 3500 grafts? I think going for a straight harline, until we are SURE about some form of HM (that includes follica, ACELL, Aderans, or Histogen) is kind of a mistake. » » before giving him 3500 grafts? 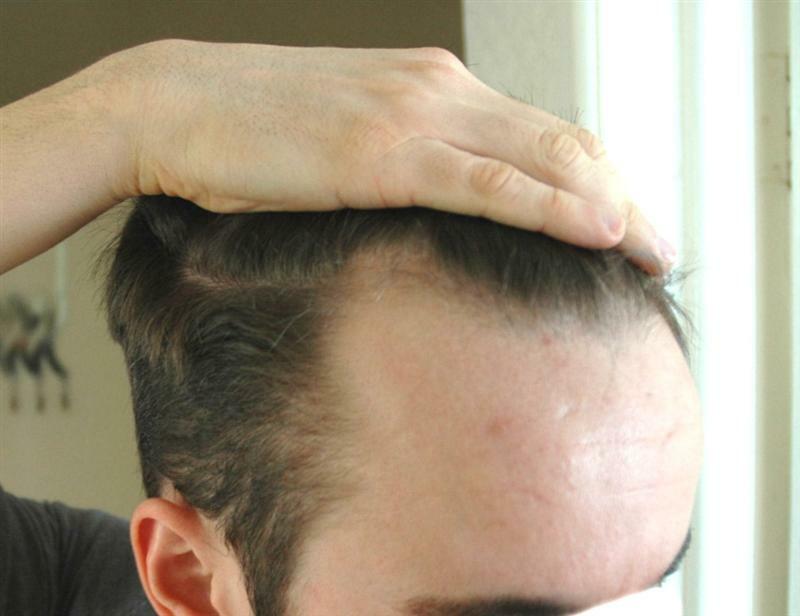 and don’t forget Rogaine foam, it’s your best friend. That stuff really does work ! Amazing results. Patient must be very happy. 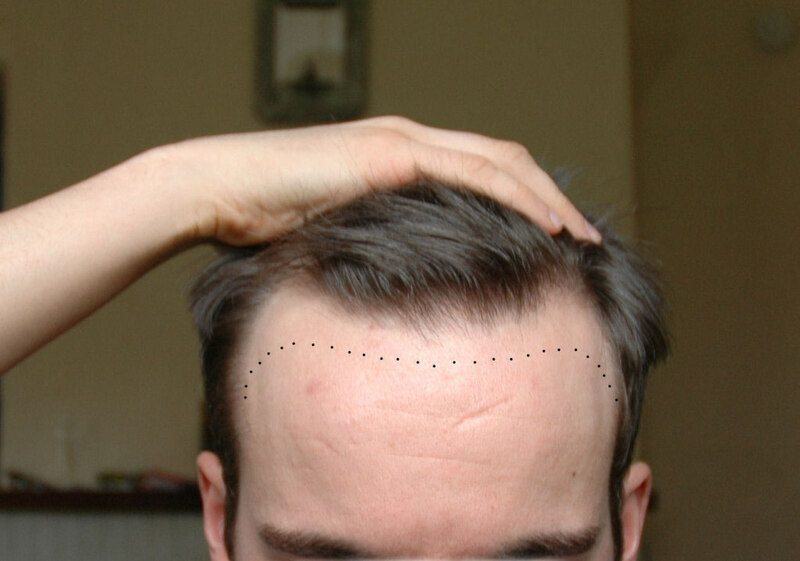 The results are awesome… I find it funny how many people attack Armani for his hairlines. 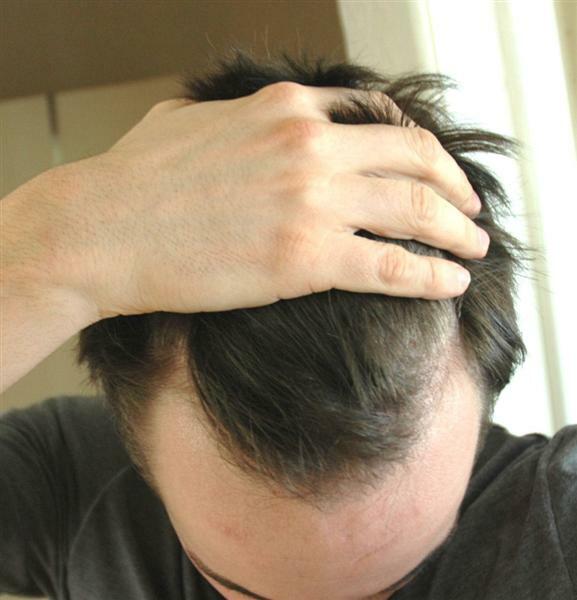 The truth is, ANY transplant is a huge risk if you are not taking the proper precautions to stop further hairloss and weigh all of your risk factors. It took me almost two years of research to come to a decision on my own procedure, the last thing I need is someone else second guessing my choice with none of the facts at hand. It is my decision based on my personal risk factors. I weighed these over very carefully and it was not an easy decision nor did I make it lightly. Fantastic results. I dont think most people would be able to tell hes had work done. I completely agree with you SDS. It seems Armani gets unfairly “picked on” because he has such great results. No matter which surgeon someone goes with you take a leap of faith when it comes to future hair loss. This patient, for his age, looks to have gotten amazing results and we should comment on how great it has turned out. 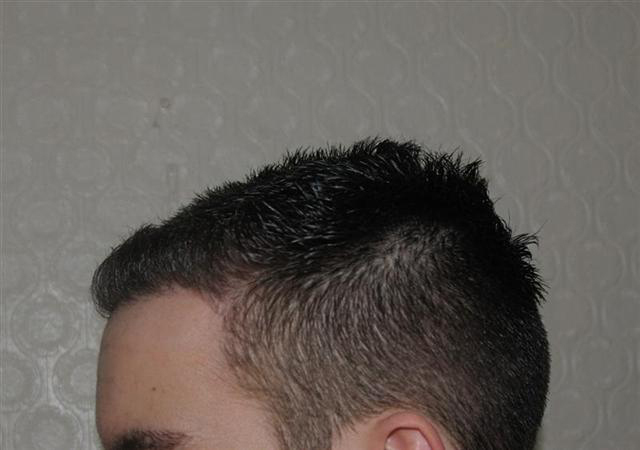 Any patient, from every doctor, does not know their future hairloss progression. This discussion should include all doctors not just Armani’s name, but because he is so highly regarded, people single him out. 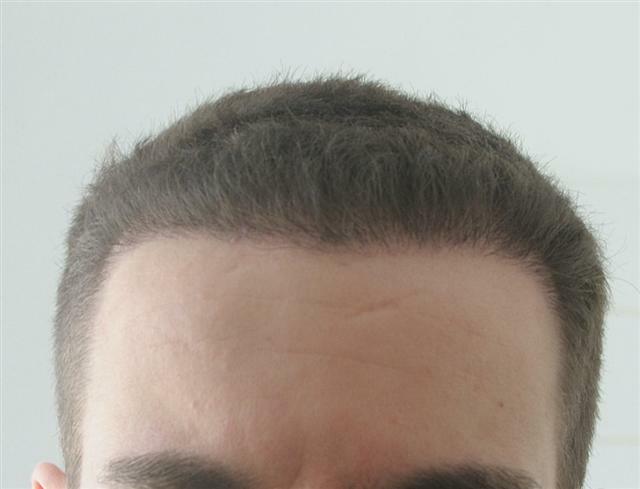 Dr. Sara Armani did a great job restoring the hairline. 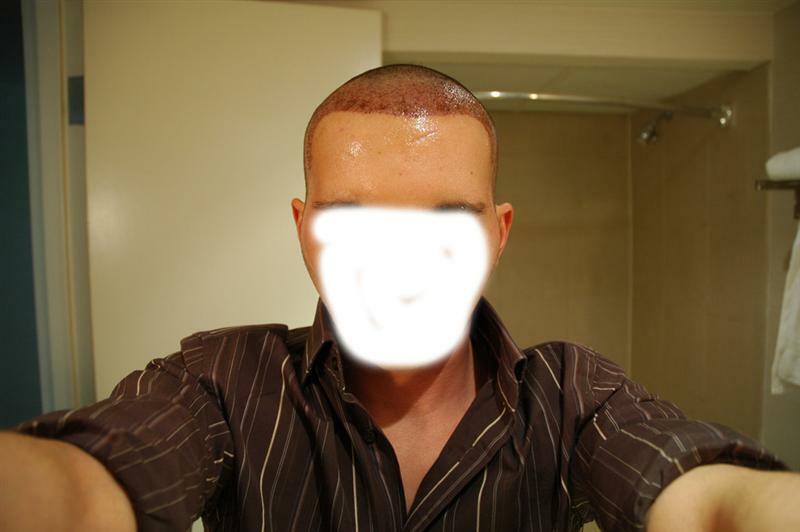 She also restored my hairline and I’m very satisfied with my 6 month results.